Semir and Balabala – if you live in China, there is no way you would not have heard these names. 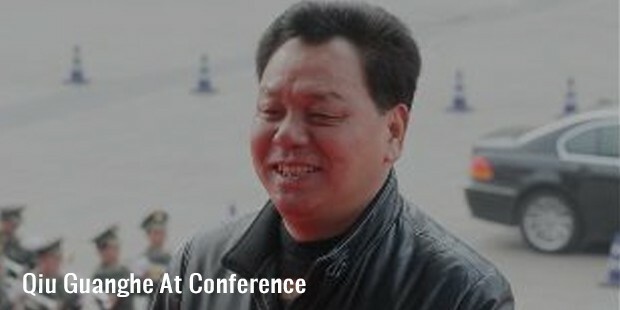 Qiu Guanghe is the founder, chairman and president of Semir Group Co. Ltd as well as Balabala apparel retail chain stores. If you have ever wondered what brought these brands to such heights of success, you will have to understand the hard work and dedication invested by Qiu. After completing high school, Guanghe started working in the industry of home appliances, but this was not he wanted to do at first. He founded Semir on December 6, 1996 in his hometown, Wenzhou. Initially, the company aimed at selling casual clothes only, but now, it has more than 7500 stores across the country and is one of the biggest apparel retailers in China. 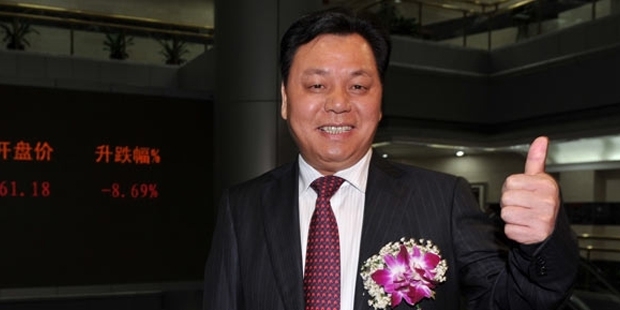 Qiu serves as the chairman of Zhejiang Semir Garment Co. Ltd., president and chairman of Semir Group Co. Ltd., and chairman of Zhejiang Semir Ecological Agriculture Development Co. Ltd. Some of the notable brand ambassadors for Semir include Han Geng, Lee Min Ho, Kim Woo Bin and Choi Siwon. 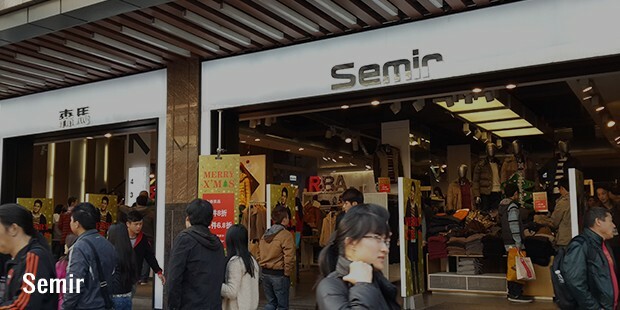 Guanghe gradually opened online branded services for Semir. Semir was created in 1998 and Balabala in 2002. Balabala is one of the top children’s clothing retail chains in China. In the last few years, he has lost a few millions from his net worth, owing to the slowed down customer spending in China. Currently, Semir Garment is working along with the MIXC China Resources Land controlled by Chinese government. It is a residential and commercial real estate project in Wenzhou, worth $800 million. In 2012, Qiu had announced setting up of a new firm, which he would call Shanghai Semir Investment, aiming at buying stakes of apparel companies having sufficient potential for growth and success. In 2014, Semir paid $16.5 million to Hong Kong’s Everlearn Group and purchased 70% of the licensed China operations of FasTacKids, the U.S. early childhood education provider. Qiu Guanghe shares business interests with many members of his family. 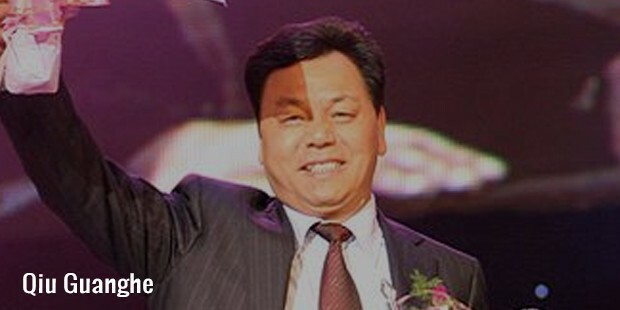 Earlier, Qiu Jiangjang, his son, served as the president for Semir. But in 2012, Zhou Pingfan, his son-in-law, replaced him as the president, and his son has now become the vice-chairman of the company. Qiu Guanghe’s story of success is an inspiration for many. Balabala, Semir and Semir Group had also appeared in the 2012 Harvard Business Review as a case study. In addition to running these businesses, he is also the deputy director of China National Garment Association Leisure wear Committee, and chairman of Wenzhou Quhai Henglong Microfinance Co. Ltd. He is also serving on the board of directors for Wenzhou Enterprise Association, Wenzhou Fashion Association, Wenzhou Chamber of Commerce, Zhejiang Apparel Association, etc. His story of success is long, and it is not coming to a halt any time soon.